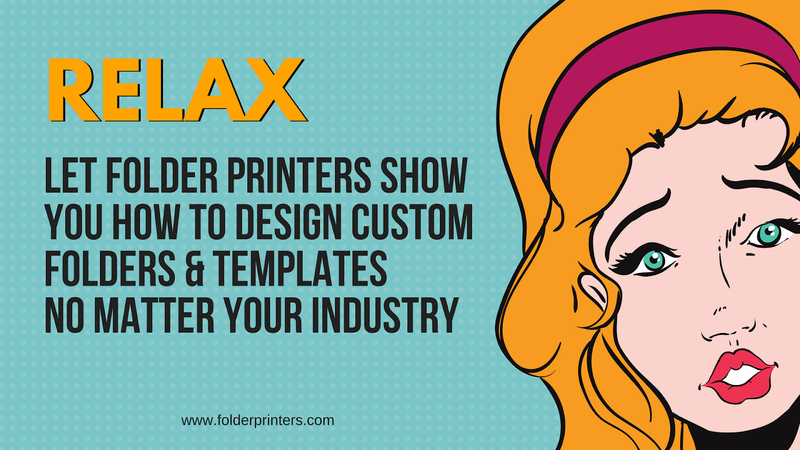 No matter your industry or type of business, you can design custom folders and templates that work for you. Typically when we people hear the word design, they get intimidated and flustered. 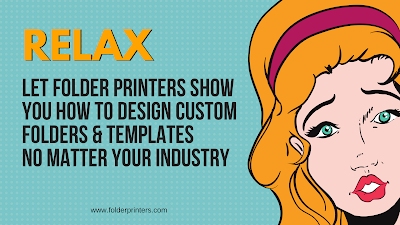 But with Folder Printers, you don’t have to stress. We have easy design options so that your custom folders will look professional. When it comes to getting high-quality custom folders, there are lots of options. Here we discuss the two main options that we offer at Folder Printers so that you get exactly what you want when you want it. We’ll also try to throw in a few extra design tips so that you feel like you’re prepared to build folders that help set your business up for success. 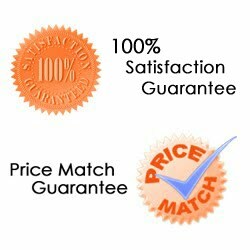 The first thing we would recommend is to start with any of our dozens and dozens of templates. We’ve organized them by industry so that you have a place to start. Our template designs are simple and elegant. We make it easy to place your logo and slogan on the folder of your choice. You don’t have to stick to your industry or category! Just browse through our designs and choose something that matches your business’ style and brand. If you’re looking for a quick and high-quality design, we’ve got you covered. Download your template today, add your logo and branding info, and let us give you a free file check before you order. Quick tip for using a template: Choose something that already has your logo colors or is simple enough that it won’t clash. Sometimes we get carried away when it comes to design and it can get overwhelming quickly with too many colors or images. Choose from several different downloadable templates, and design custom folders and templates however you’d like. With a few different sizes and the option with 1 or 2 pockets, you can match the rest of your business brand by getting the exact color you want, and insert your logo and contact information where it suits you. You won’t have to settle for something that doesn’t quite match your business, or force a template that doesn’t work. Though we have dozens of high quality options when it comes to folder templates, we understand that they don’t work for everyone. Especially if you already have a design team on staff, have them download our 9 x 12 inch blank folder templates, and we’ll print their designs at an affordable price. Quick tip for designing yourself: Start with a piece of design in the branding materials you already use in your business. From logos to letterhead, advertisements and more, you can save time and energy by starting with something that is already working for your business. Have questions? 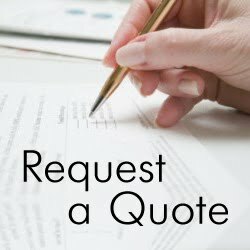 Get a free quote for your next project or contact us today let us know how we can help you. Learning how to design custom folders and templates does not have to be a big ordeal or a hassle. With our free templates and blank downloadable design files, you get to choose how to display your brand and business. Presentation folders are often overlooked by business owners, and they can make or break your business. Leave a positive and lasting impression with folders that make a statement. Start your order today or give us a call and let us know how we can help your business reach new heights without breaking the bank. Have questions? Let us know how we can help you. Give us a call at 866.936.5337 or send us your info here, and we will get back to you ASAP!